Children are gearing up for a new school season, and the anticipation of a new year may be exciting for your little ones. Most children look forward to the first day of school, and they prepare by possible buying a new outfit, new school supplies or strategizing where they will sit the first day of class. Most children do not think about their oral health care routine as part of a back to school plan. Which is why Doctor Feldmanis and her compassionate staff have created an easy to understand plan to help you and your family make the most out of this new season. 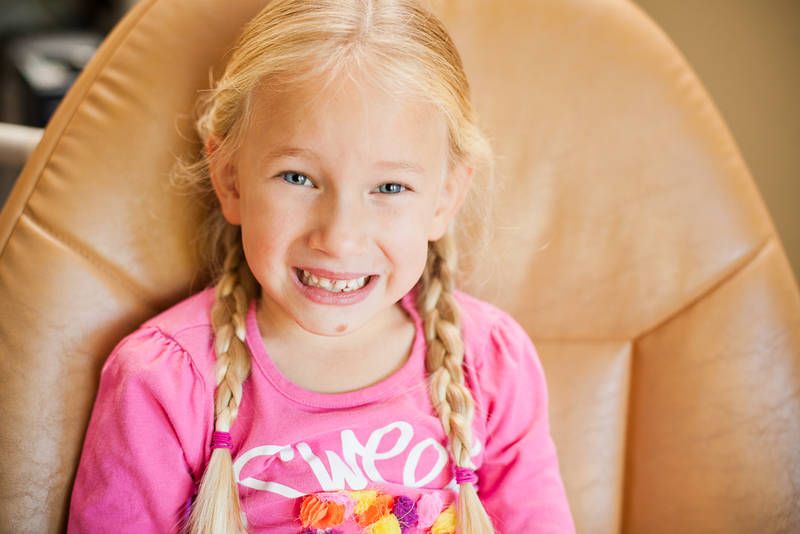 Many patients come into our dental office at Dr. Rita C. Feldmanis Family Dentistry, and they ask us how they can inspire their children to brush their teeth more often. We believe brushing and flossing your teeth everyday is critical to a healthy smile, but we also understand that many children become bored with the routine. A great way to encourage healthy habits for your children is to apply any one of these tips. Here are the best back to school oral health tips. The reality is there are many toothpaste flavors, but most of us stick with only one type. Using the same thing everyday can become boring. But something as simple as buying a new toothpaste flavor could make a big difference. The most traditional toothpaste flavors are spearmint, mint, and cinnamon but these are now called “classic” flavors. There are now many flavors to choose from. We tell patients if they don’t enjoy the flavor of their toothpaste than chances are they won’t brush their teeth as long or even as often, and this can cause oral health problems, such as cavities and tooth decay. Okay we know that most students would rather grab an afternoon snack from the vending machine, but sugary snacks, such as candy and packaged crackers can do more damage to your health in the long run. When your children eat healthy foods, such as apples or carrots throughout the day, they will feel better in their body. Eating vegetables as a snack can help improve their concentration and oral health. Pack carrot sticks or apple slices into your child’s backpack for a healthy alternative to other food snacks. Most students will enjoy a couple sticks of sugar-free gum in their lunch sack or back pack. Chewing gum can help prevent cavities because it produces salvia in the mouth. This can encourage more healthy oral health habits. You can also pack a mini travel size toothbrush and toothpaste. Brushing your teeth after every meal is important for a healthy smile. Food particles can sit on your teeth throughout the day, and sugars will dig into your tooth enamel. This causes bacteria buildup and cavities. Instead of letting sugar manifest in your mouth you can pack a mini travel set and brush your teeth after each meal.